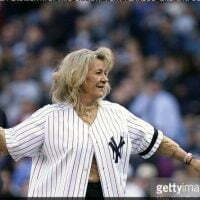 Mrs. Jean Stottlemyre was the loving wife of MLB legend Mel Stottlemyre; her husband was a pitcher for the New York Yankees for 11 seasons, won five World Series. 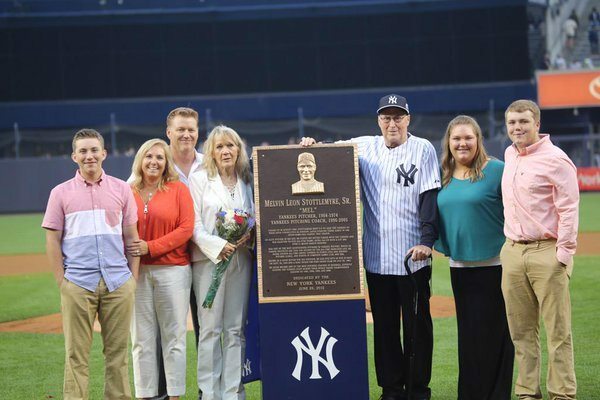 After he retired, Mel coached the Mets, Astros, Yankees and the Mariners. 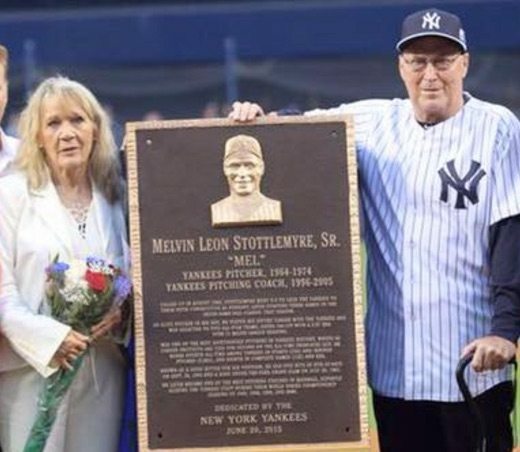 Mel Stottlemyre battled with Multiple Myeloma for over a decade, he was 77 when he passed away on January 14, 2018. 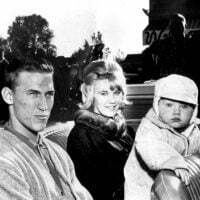 He leaves behind his wife Jean and their two sons Mel Jr. and Todd. 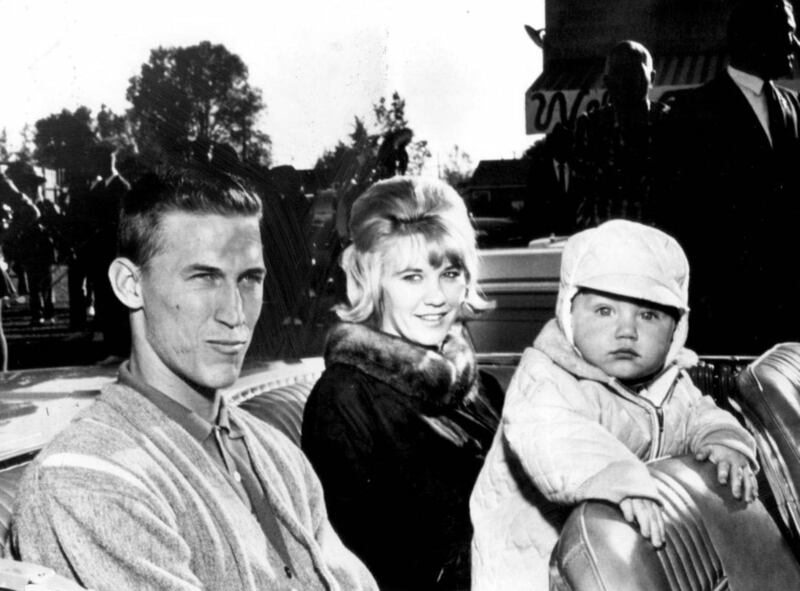 Jean Stottlemyre met Mel in the ’60s in Mabton, Yakima; Jean born Jean Sally on November 13, 1943. 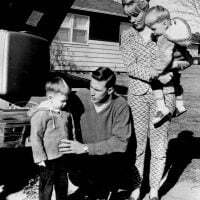 Married for 55 years and blessed with three sons. 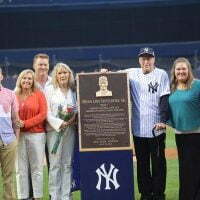 Mel Stottlemyre Jr. is a former pitcher and now the pitching coach for the Seattle Mariners was born on December 28, 1963; on May 20, 1965, their son Todd Vernon Stottlemyre was born. 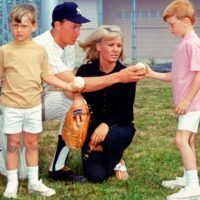 Formerly an MLB pitcher now a stock market analyst. 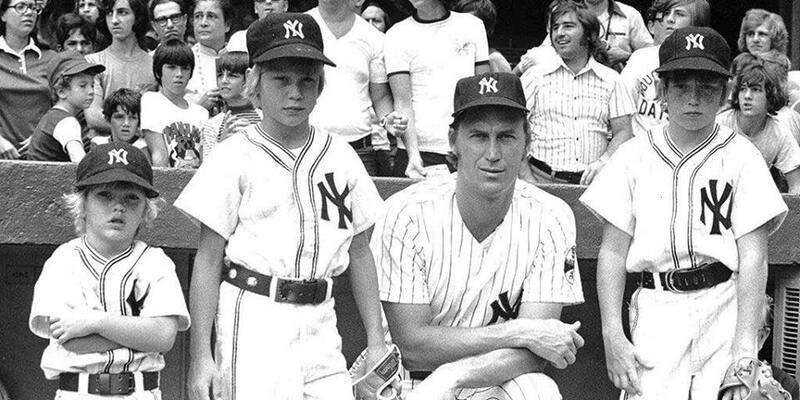 The youngest Jayson was 11 when he passed away from Leukemia in 1981. 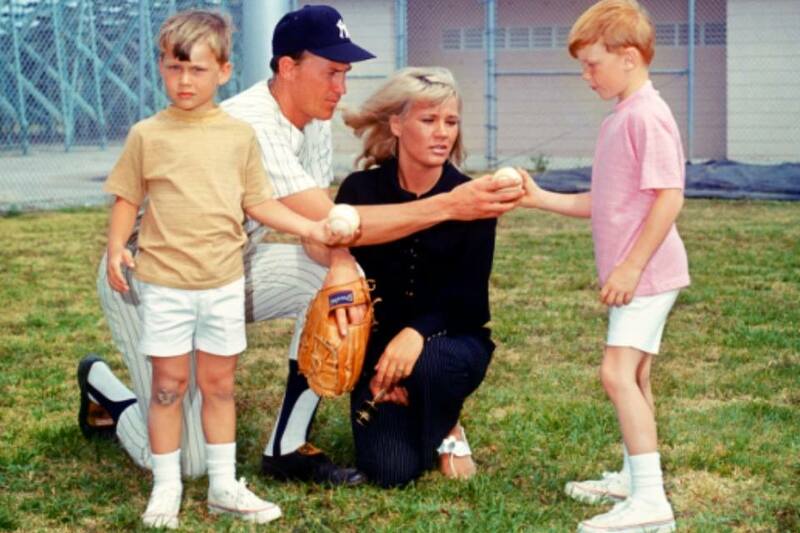 Furthermore, Mrs. Stottlemyre was the principal at the Mel Stottlemyre Myeloma Foundation. 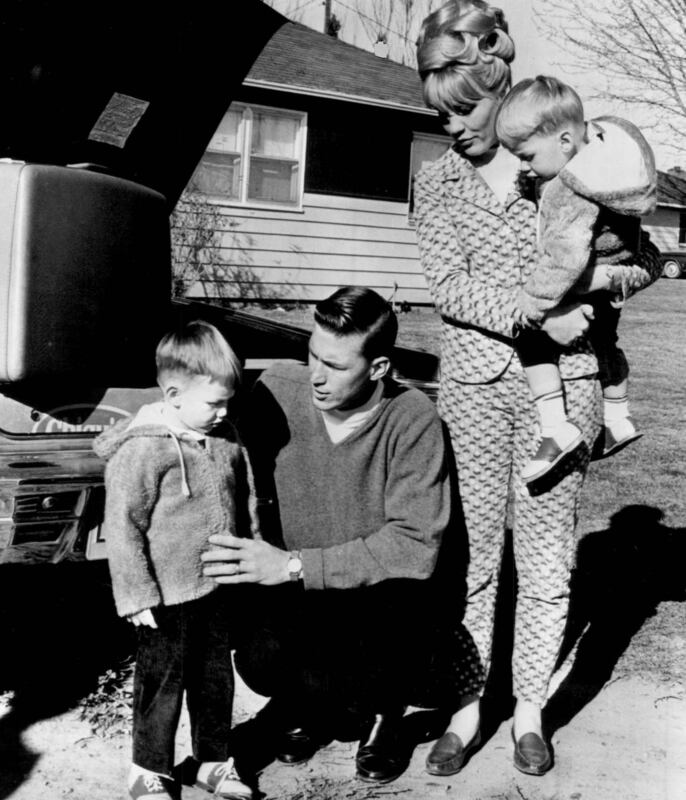 She lives in Sammamish, Washington.